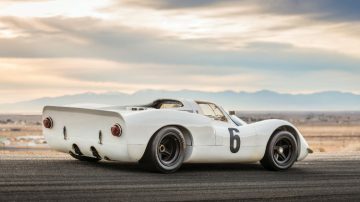 A 1968 Porsche 908 Works Short Tail Coupe racing car is the first lot announced for the RM Sotheby’s Monterey 2018 classic car auction. 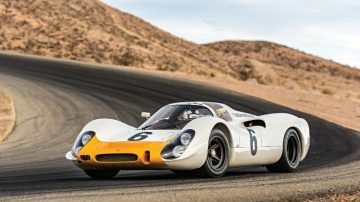 RM Sotheby’s announced a works race entry 1968 Porsche 908 K racing coupe for the Monterey 2018 classic car sale in August in California, USA. The Porsche 908 K raced for Porsche System Engineering at the 1968 Spa 1000 KM race but slipped off the track in the rain. 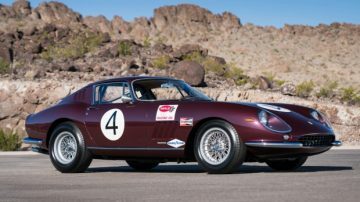 It never campaigned competitively in period again but has been a regular at historic races in the USA during the past decade. The 1968 Porsche 908 K, chassis 908-010, announced for the RM Sotheby’s Monterey 2018 sale is a rare surviving short-tail prototype. This “short-tail” coupé (K was used as abbreviation for Kurzheck) was powered by a 3-liter, flat 8 engine producing 350 hp. Rather disappointingly, chassis 908-010 competed only once in period. Porsche System Engineering entered the car as a works entry into the 1968 Spa 1000 KM race. 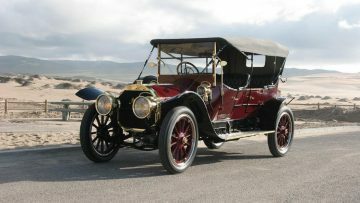 It raced as car no 6 with Vic Elford leading multiple times during the first 32 laps. However, co-driver Jochen Neerpasch slipped off the wet track and crashed on his second lap. The 1968 Porsche 908 K, chassis 908-010, would not raced again in period. 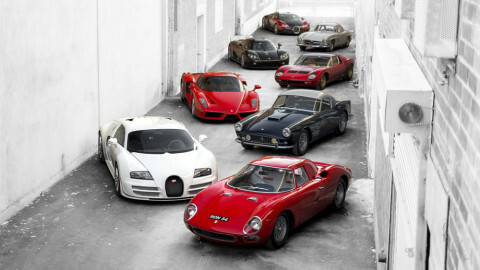 It was sold to private hands and remained unseen for two decades in Switzerland. 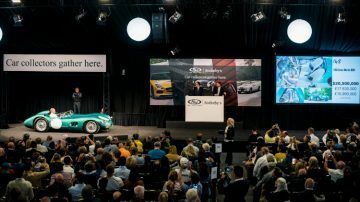 In the late 1990s, the Porsche was sold in the USA and restored by John Corsen for Bill Ferren in time to participate in the 2004 Rennsport Reunion at Daytona. 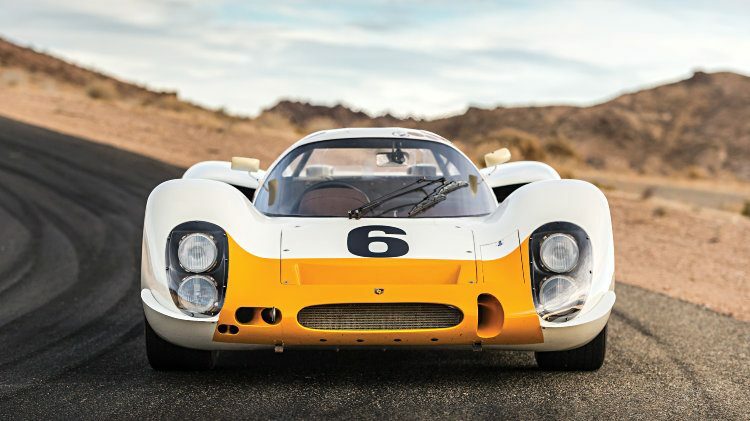 Since then, the 908 frequently raced in historic and vintage events in especially the West Coast including Rennsport Reunion II, III, IV and V.
Details on the car are still scarce but the 1968 Porsche 908 K, chassis 908-010, retained its original chassis repaired after the Spa accident. 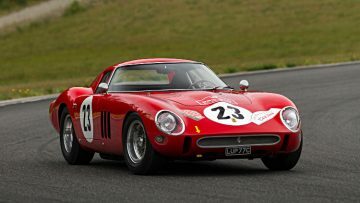 It is powered by a “fresh, recently serviced factory 908 engine” so it presumably not the original. 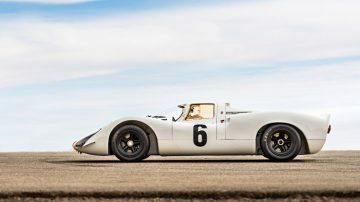 RM Sotheby’s has not released any price estimate yet but the last two Porsche 908 sold at auction achieved around $3.5 million but these were completely different body styles from chassis 908-010 and of course with completely different histories.